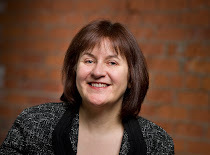 Welcome to if you're shopping.... On Fridays I share news from my sponsors, in case you want to do a little shopping, or even window shopping, this weekend. 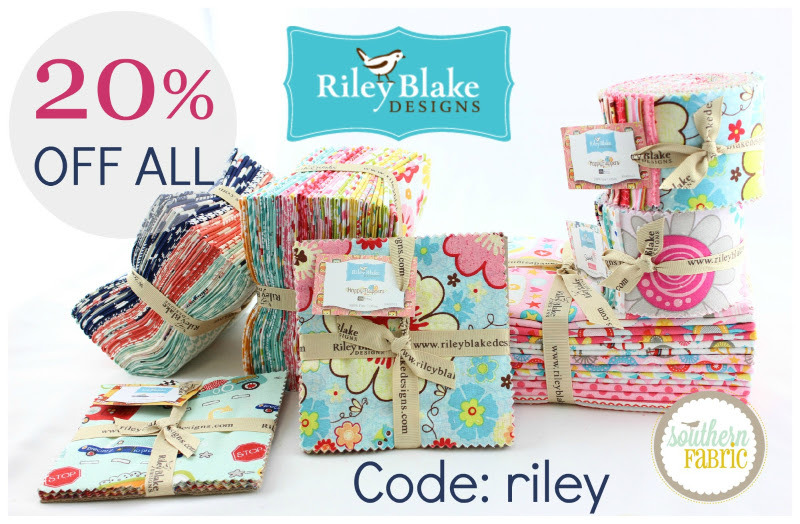 Southern Fabric is having a Riley Blake Sale. Fluffy Sheep Quilting has beautiful fabrics, including this fantastic lawn print from Cotton + Steel! 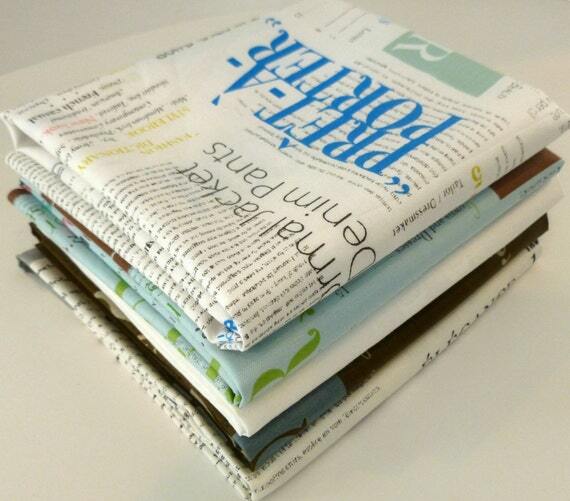 Sew me a Song has beautiful new bundles! 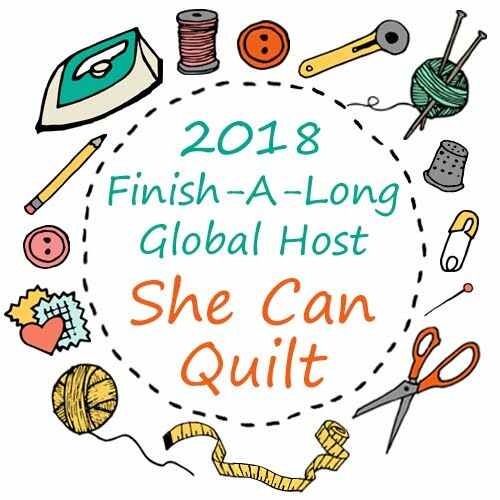 Sew Sisters Quilt Shop is having a Bundle Bonanza! 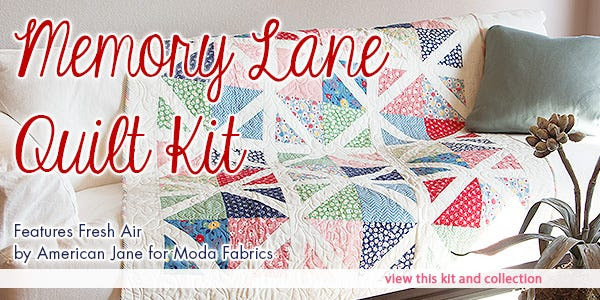 The Fat Quarter Shop is featuring this beautiful Memory Lane Quilt Kit. Massdrop has a lovely Liberty Bundle. 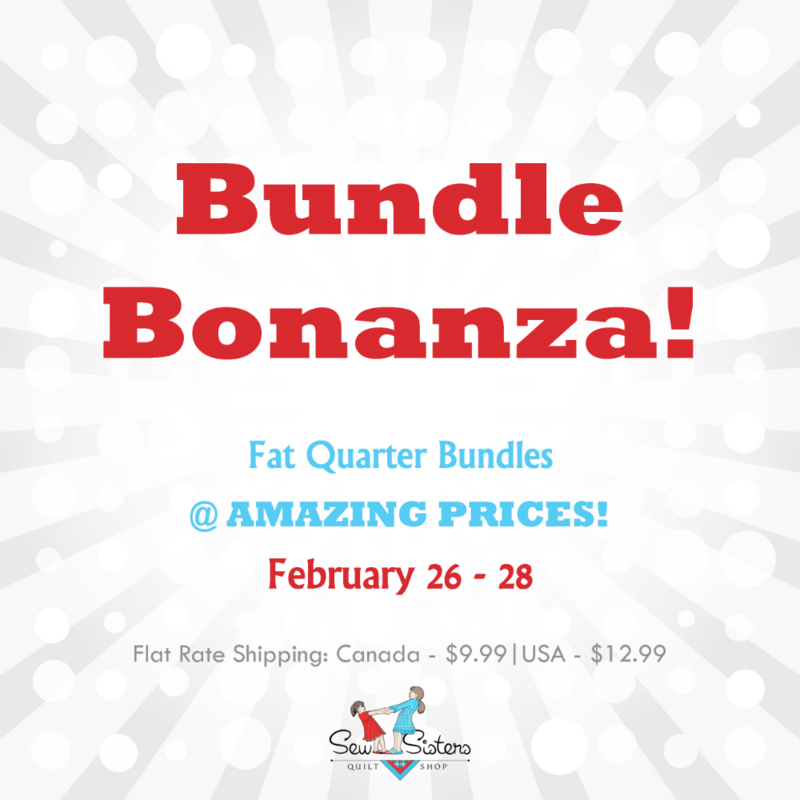 Green Fairy Quilts has 35% off notions and fat eights bundles. Mad about Patchwork's Monday Mosaic bundle is this lovely Petit Fours bundle which is 20% off till March 1. 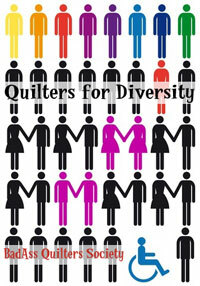 Oakshott Fabrics is featuring their new Scandinavia line and you can buy a kit with my Hint pattern. Fabric Spark has a beautiful fabrics, some really beautiful new ones too. 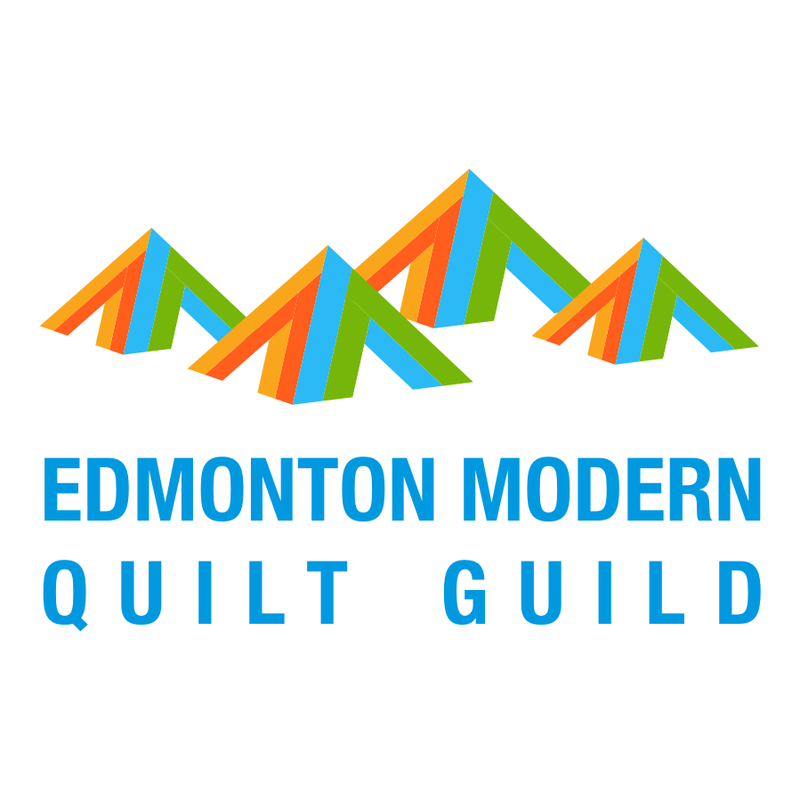 I hope you enjoy your Friday and I'll have more about QuiltCon to share tomorrow!